We are fortunate to have eight ski resorts in driving distance to many of our gorgeous properties (not including South Shore resorts). Whether you are looking for a family-friendly, cost-effective, competitive, or just a great view, North Lake Tahoe has some of the most acclaimed mountains to explore. 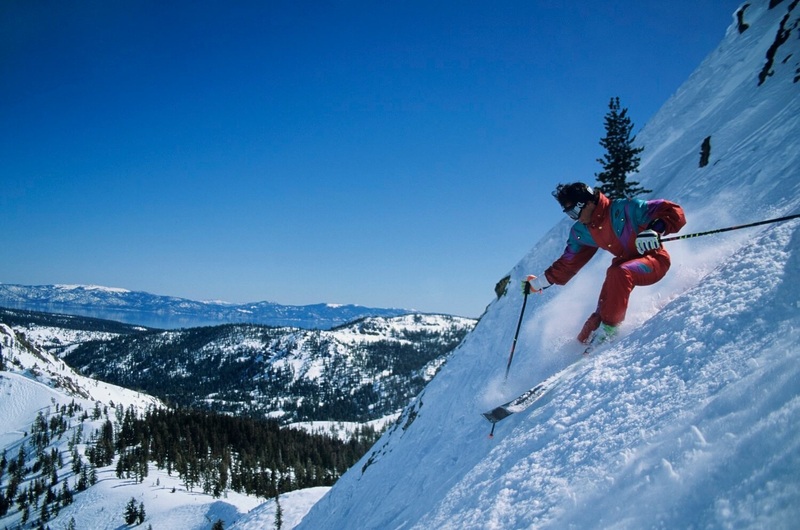 If you’re not into the downhill winter sports, there are still plenty of great things to do in North Lake Tahoe in winter! Enjoy some of these great alternatives to winter mountain sports. These include snowshoeing, cross-country skiing, sledding, ice skating. When it comes to dining, there really is something for everyone in North Lake Tahoe! Beyond the variety of cuisines, our region has some of the most unique dining experiences. Enjoy your meal at a lakefront restaurant or at a slopeside dining establishment. Take a look at our list of local eateries! Find something to commemorate your trip to North Lake Tahoe! There are plenty of great places to browse around town. Pick up a little something for your loved ones at home or for yourself. You’re on vacation, after all, and you deserve it! Planning a trip with your family can be stressful. It can seem impossible to find something that will please everyone. Take a look at our picks for the best North Lake Tahoe attractions for the whole family and plan your vacation in no time! The fun doesn’t stop when the sun goes down! There are plenty of great things to do in North Lake Tahoe at night. From live music to rustic saloons, North Lake Tahoe can provide you and your guests with plenty of opportunities to enjoy an after-dark experience. Getting around North Lake Tahoe does not have to be a difficult task. There are plenty of alternatives to having to drive around. The area provides both public and private transportation alternatives. Ready to relax after a long day of skiing or riding? Indulge in a massage or a facial during your stay on North Lake Tahoe. Tahoe isn’t just a great place for humans. It’s a playground for beloved four-legged friends as well! 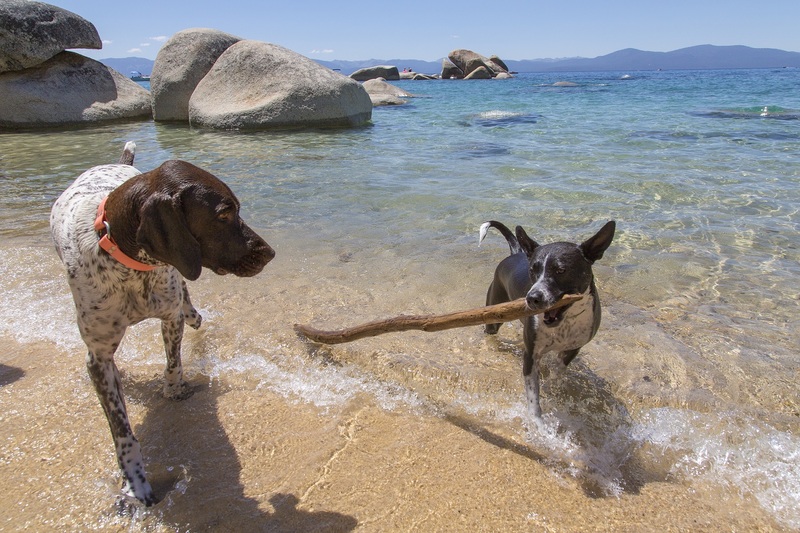 Sometimes it can be difficult planning a trip with your dog, so we have provided some information about the area and establishments that would be best suited for your pup. Lake Tahoe has some amazing picturesque views and outdoor activities; however, some of the best days can be spent on Lake Tahoe’s beautiful shoreline. The beaches of Lake Tahoe provide a unique landscape, from large bouldered beaches to sandy shores, we have compiled a list for you to browse. Summer activities on the North Shore of Tahoe are endless. Whether you are looking for some great land activities like hiking or even zip lining, or if you want to enjoy beautiful Lake Tahoe from the water, we have provided a selection of local activities and associated businesses to help you with planning a fun-packed stay. Request Your North Lake Tahoe Guide!